Proud of their heritage and sustained by their faith, they came to tame a new land. The promise of free land lures Roald and Ingeborg Bjorklund from their beloved home high above the fjords of Norway, and after three long years of scrimping and saving to buy tickets for their passage to America, they finally arrive at the docks of New York City. This new land promises a rich heritage for their children, and here they hope to build a good life. After a long journey by train and then by covered wagon, the Bjorklunds finally arrive in Dakota Territory, where they settle on the banks of the Red River of the North. But the virgin prairie refuses to yield its treasure without a struggle. Will Roald and Ingeborg be strong enough to overcome the hardships of that first winter? 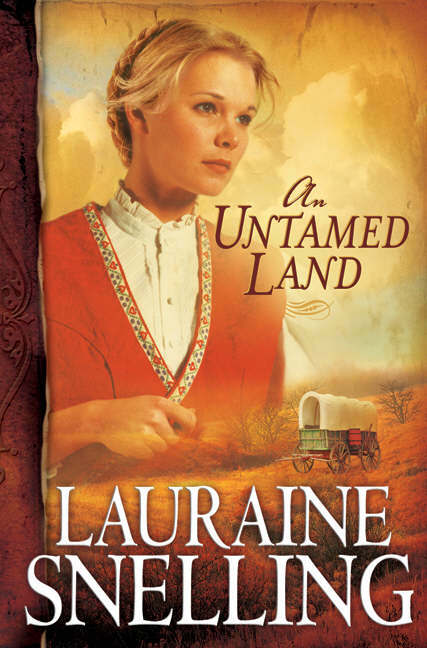 An Untamed Land by Lauraine Snelling was published by Bethany House in May 2006 and is our 21845th best seller. The ISBN for An Untamed Land is 9780764201912. Be the first to review An Untamed Land! Got a question? No problem! Just click here to ask us about An Untamed Land.